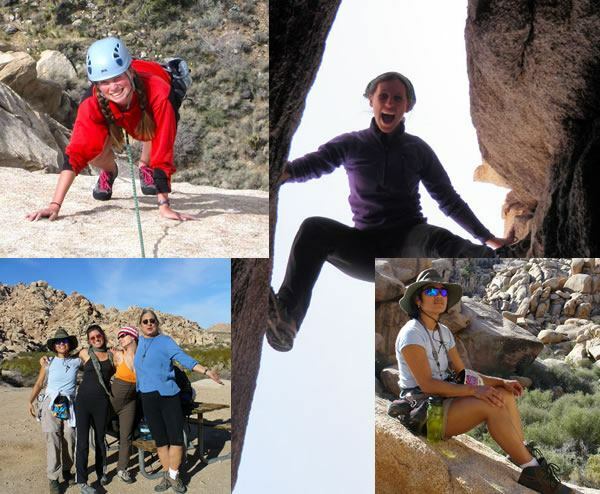 Joshua Tree Rock Climbing - Let's Climb! 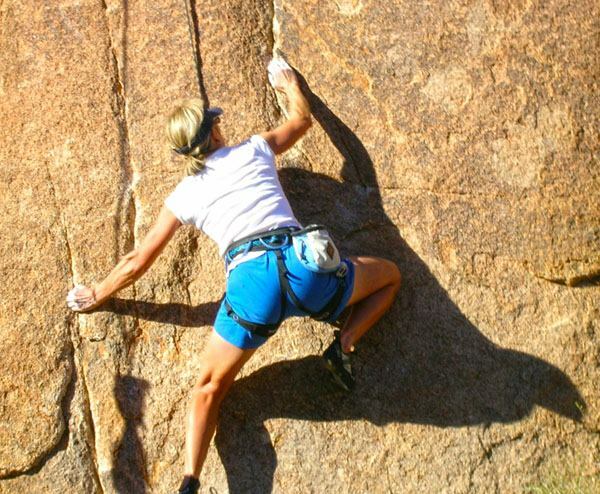 We offer Back Country Climbing Trips! 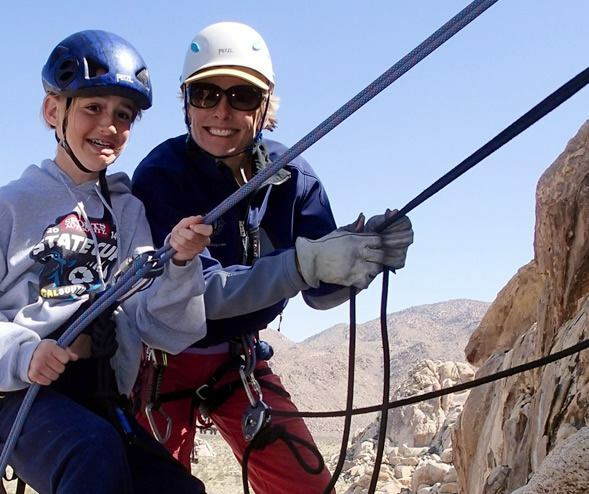 Joshua Tree Uprising specializes in offering programs specifically designed for women. There’s just something different about women supporting each other, especially while climbing. We have amazing women guides that are an example of the strength and beauty that comes from being outdoors hiking and climbing. We offer yoga and rock climbing retreats with everything from organic food to spiritual exploration and the application of rock climbing as a metaphor for life. Please call anytime to find out what we have to offer or to let us help you organize your next adventure.